The GalvInfo Center, a program of the International Zinc Association, was established in 1999 to serve current and potential users of steel sheet coated with zinc-containing coatings. The core activity of the Center is to provide technical information and support to direct inquiries about the application, performance, and unique terminology of these products. New users need to have information readily available, and it is important that the products they select be used properly, to insure their performance meets expectations. Prior to the establishment of the GalvInfo Center, there was no one source for getting answers to technical questions about coated steel sheet. Provide technical assistance to users and potential users zinc-coated steel sheet. Increase awareness on the behavior and performance of zinc-coated steel sheet. Assist with growing the markets for zinc and zinc-alloy coated steel sheet. 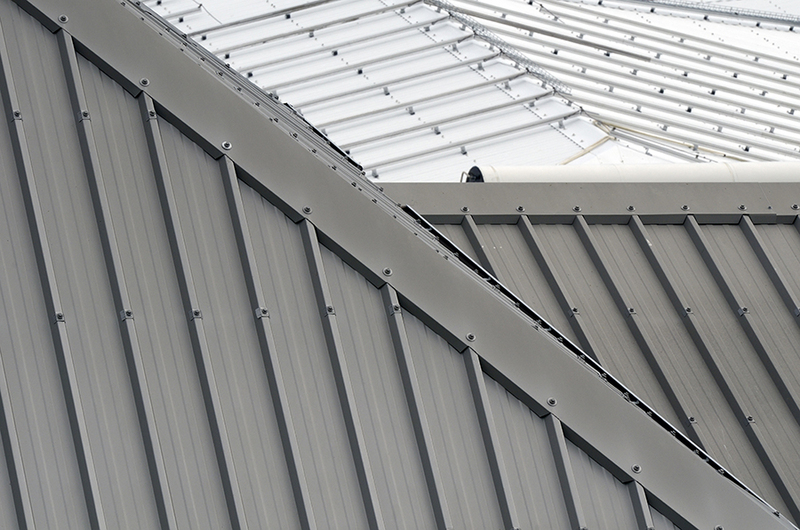 The main feature of this GalvInfo website is the GalvInfoNotes section, a series of downloadable technical bulletins covering the most frequently asked questions about zinc-containing coatings on steel sheet. GalvInfo Center services are provided free to all users, and are supported by ten sponsors who provide zinc-coated sheet products or other services to the industry. If you have questions about corrosion behavior, forming, joining, environmental issues, how to buy, or how to specify zinc-coated sheet, contact the GalvInfo Center. The toll-free number is 888-880-8802.